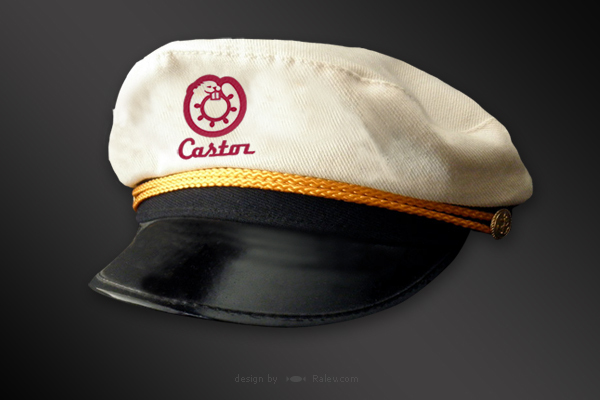 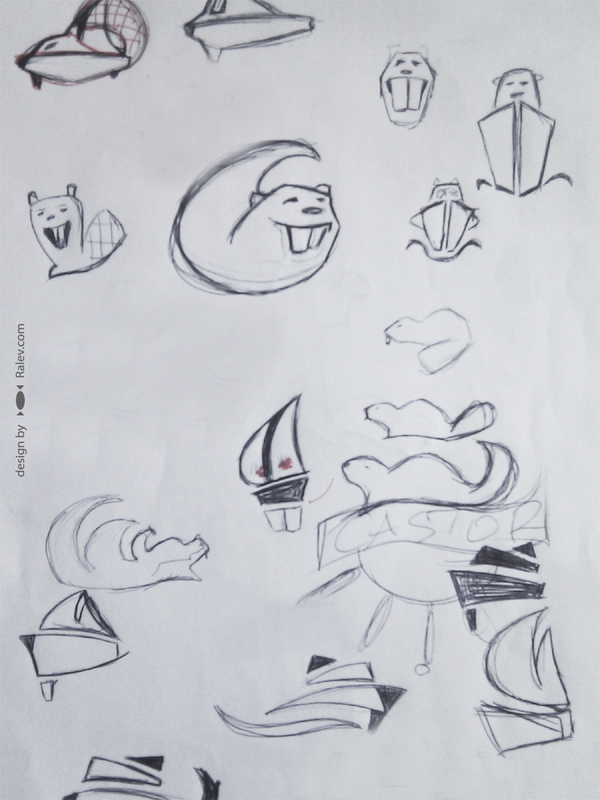 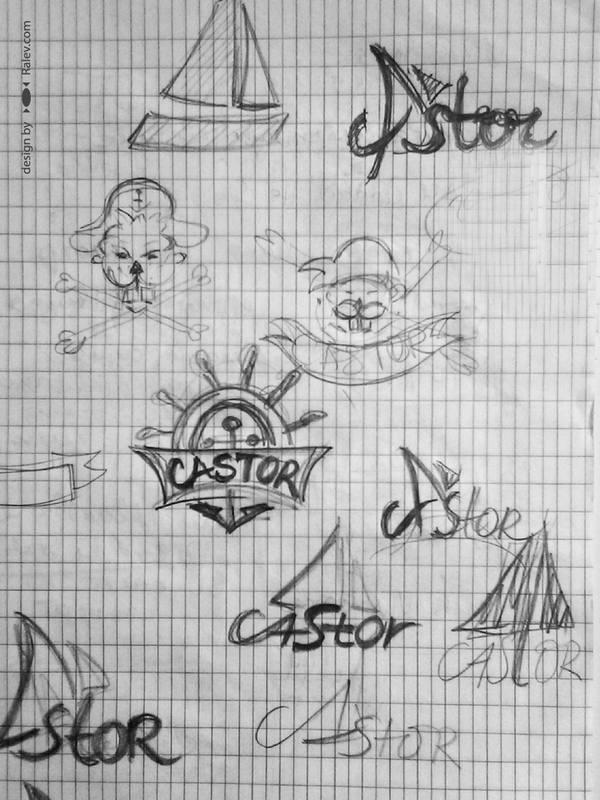 “Castor” is a project for yacht logo (‘castor’ meaning beaver in French and Spanish). 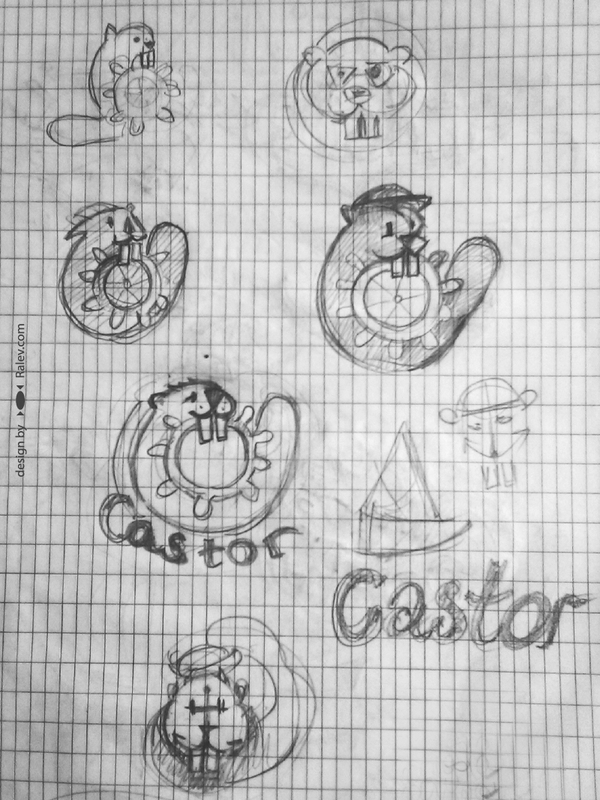 The basic outline is inscribed in a circle which makes the logo very compact and clean. 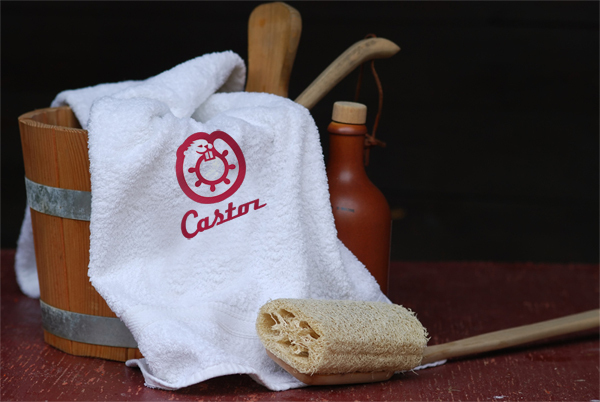 The logo is perfect for branding on something small like a towel as well as on a large sail. 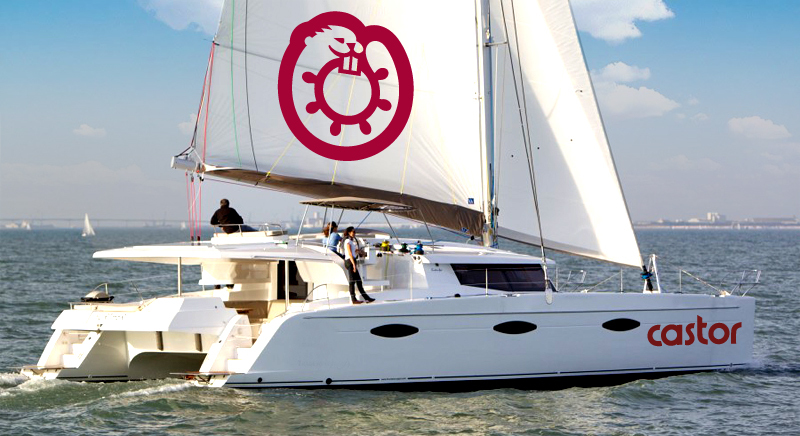 We chose this color to make sure it will be visible from a distance in the blue sea.